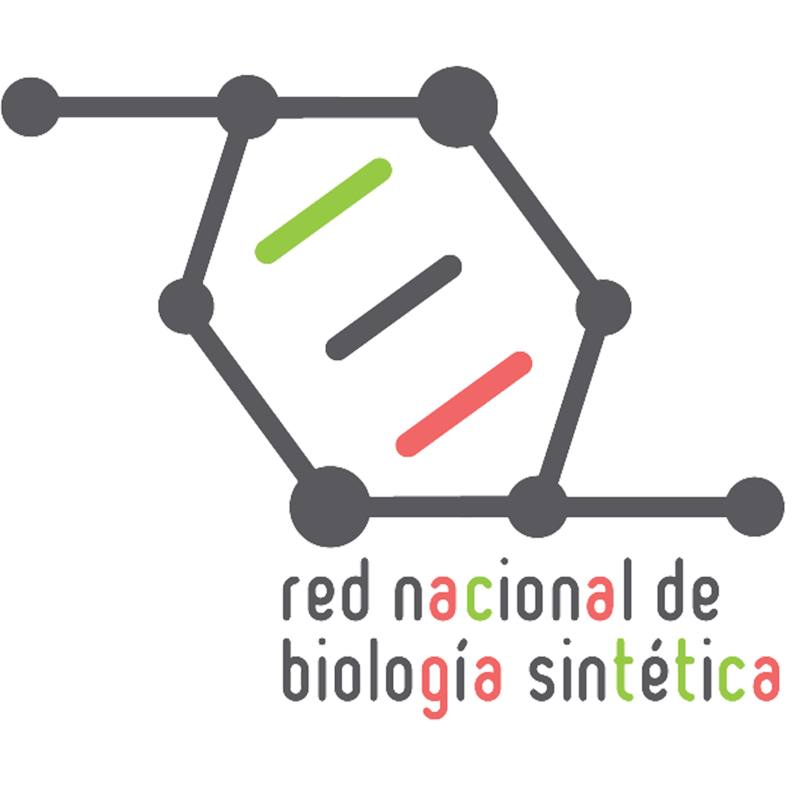 Among the many cool things going on, there’s one project of iGEM Team UNAM, Mexico: BioSintetizarte, a wordplay in Spanish meaning “synthesize” and “art”. It is an art contest, where creations most be depict Synthetic Biology themes. The first and second places will be awarded with a professional photo camera, and the third place with an iPod! Have you seen the iGEM Community page? There you can find many of the ongoing projects by many of the teams. The purpose seems to be to create a web community with iGEM team members. It’s actually very nice to see what other teams are doing. I don’t know what is it exactly, but somehow one feels good to see that all around the world there are very creative people, with more or less the same ideals. Be sure your team is also there! Recently, a hangout with the UK iGEM teams took place. You can find the videos in the NRPUEA team YouTube Channel. Watching them is definitely in my to do list this week!